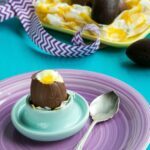 The perfect Easter treat to make with kids! 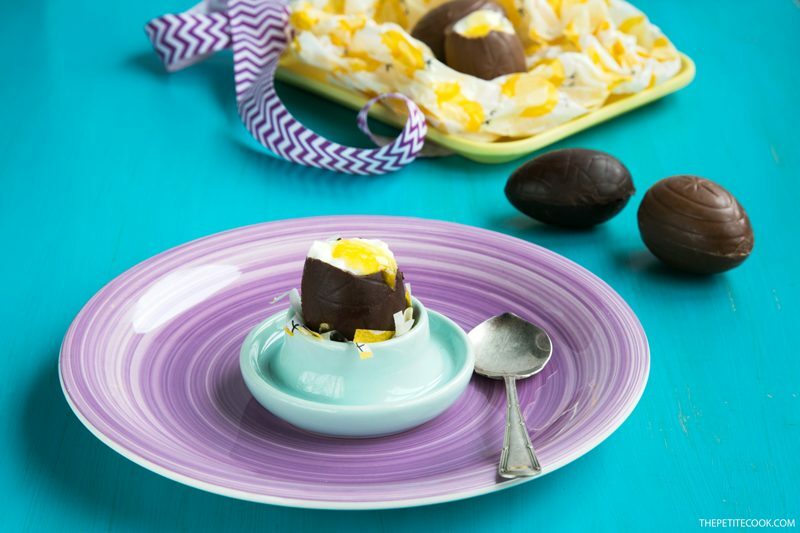 These cheesecake Chocolate Eggs are super easy and fun to make, and absolutely delicious! Easter holidays always get me super excited. Mostly because, with spring breaking through, the weather is nice and the sun shining high. Plus, there’s always A LOT of chocolate involved. 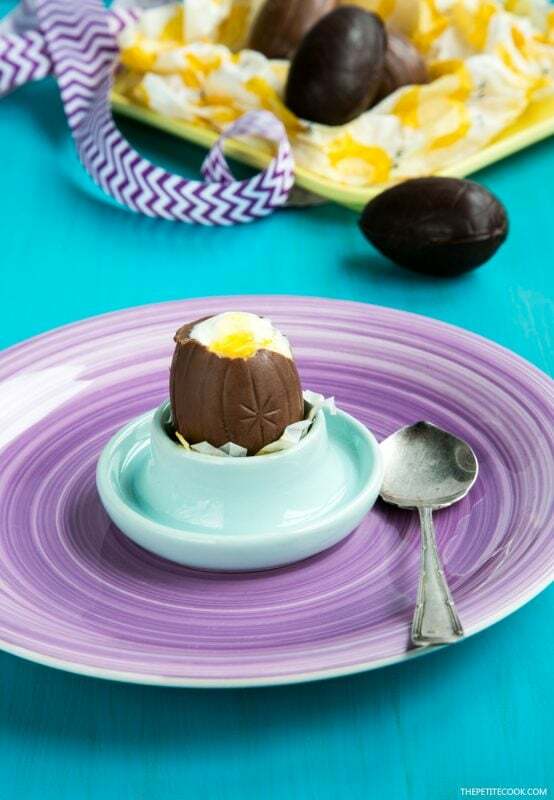 These showstopping cheesecake chocolate eggs require less than 30 mins to prepare, and all you need is simple ingredients: dark chocolate, ricotta cheesecake filling and passion fruit pulp. 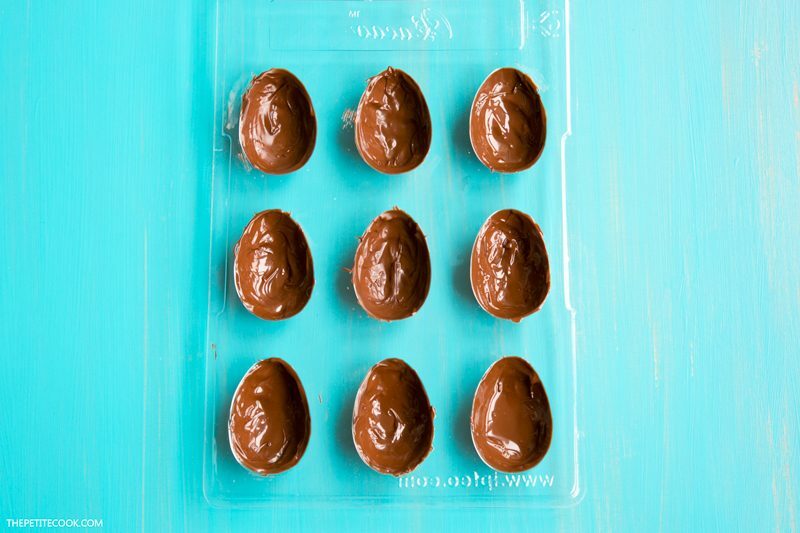 For the chocolate eggs I use this handy mould, it’s cheap, easy to use and gets the job done. Melt the chocolate, and with the help of a brush spread it around each mould. If you spread it too thinly, you may need to brush them twice. 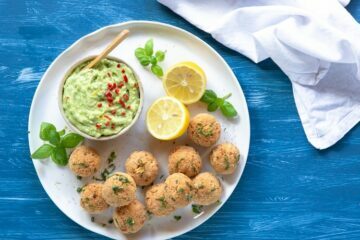 Freeze for about 5 mins, then gently pop the shells out of their moulds. I usually prefer to make my own eggs, so that I can choose my own chocolate. I’ve used both dark and milk chocolate, but you can choose your favourite chocolate, whether is dark, white, milk or flavoured. 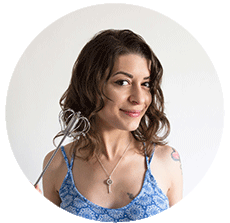 You know I’m a sucker for cheesecakes, so if orange is not your thing, have a look at my cheesecakes collection and pick your favourite flavour! 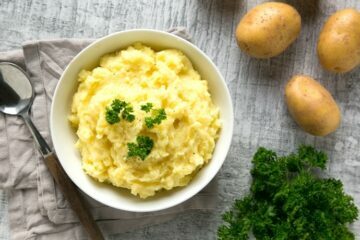 Et-voila! 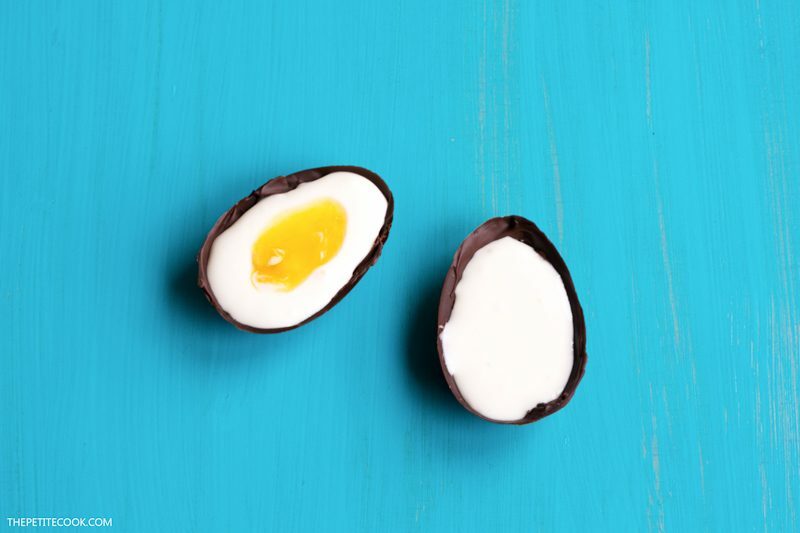 Your chocolate eggs are all ready! 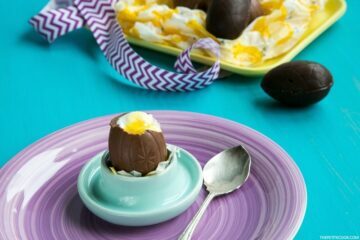 These orange cheesecake chocolate eggs make an egg-straordinary dessert – Get ready to WOW your friends at your Easter get-togethers and parties!